It is summertime, and that means it’s family time. This is the time to get outdoors with your loved ones and explore the wonders of CREW. Just because the kids are out of school, doesn’t mean that the learning has to stop. 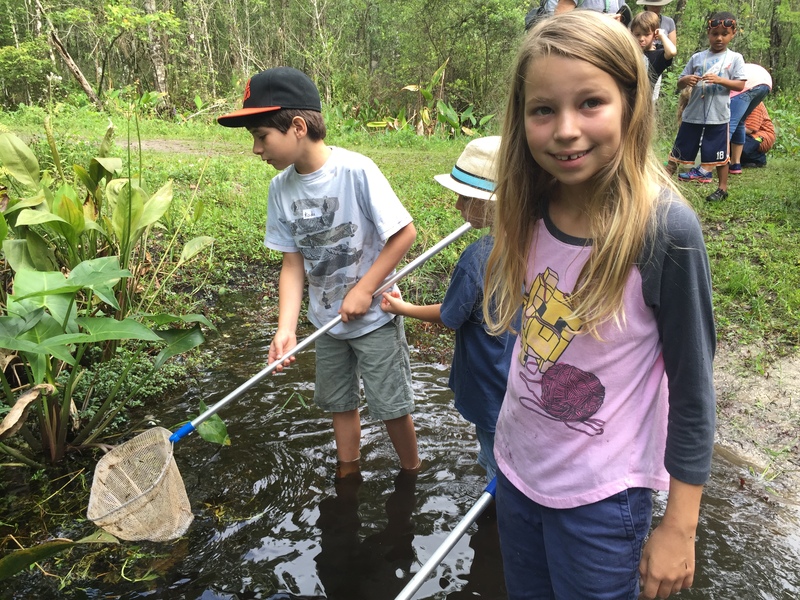 With the help of private donors and the South Florida Water Management District we are lucky to have pavilions at the CREW Marsh Trails and the CREW Cypress Dome Trails. 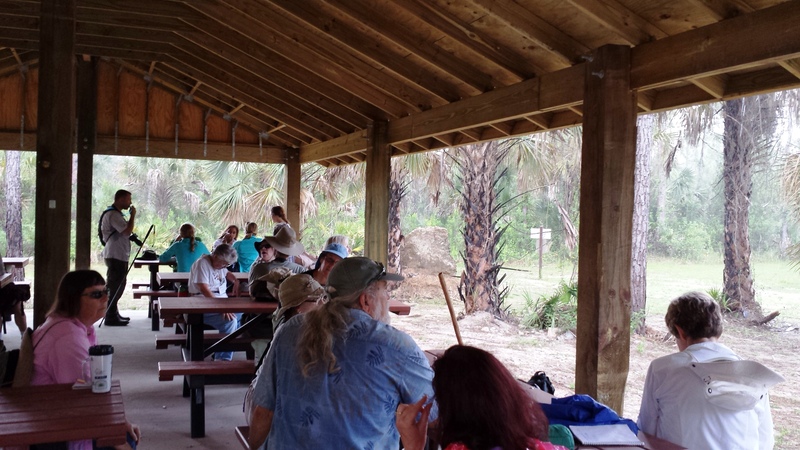 These pavilions have helped transform our hiking trails into outdoor classrooms. They are spaces where experiments happen, discoveries are made and reflections inspired. These pavilions are great places for family picnics, outdoor games and educational activities. Need some ideas? Visit our Pinterest page for crafts and other nature related activities. Rather not have to bring crafts? Just get out to CREW and take a walk. Point out new colors you see or sounds you hear. If the trails are wet (which they currently are) enjoy the mud and play in the water. There are many ways to share nature with your loved ones. Please remember that the CREW Trails are primitive – they do not have trash cans, running water, or bathrooms. Whatever you pack in you must pack out. CREW is home to many amazing animals, and it is important for us not to leave trash in their home. We hope to see you and your loved ones out on the trail!